A rich an unique assortment of hand-crafted art by artisans from all regions of Mexico. 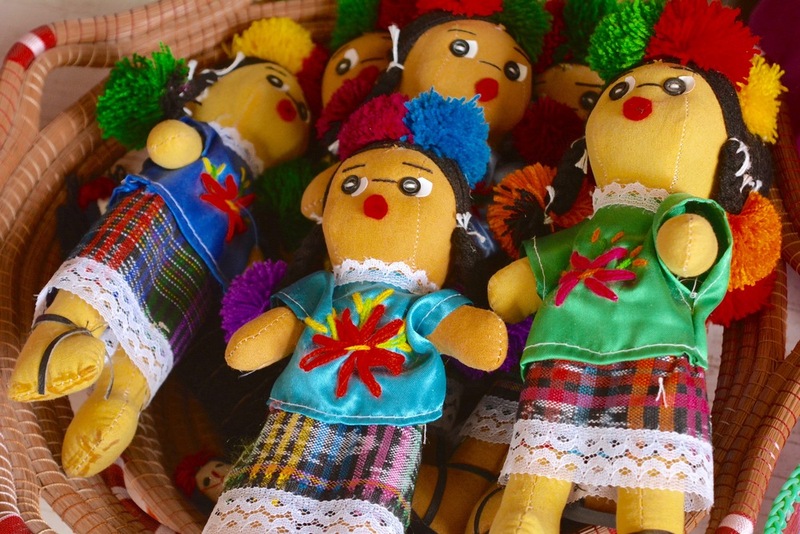 "The Artisan Market" has a surprisingly good assortment of most unique hand-made arts and crafts from all regions of Mexico. Come and choose from an array of beautiful handcrafted items brought to you at the store in The Shoppes at Flora's.